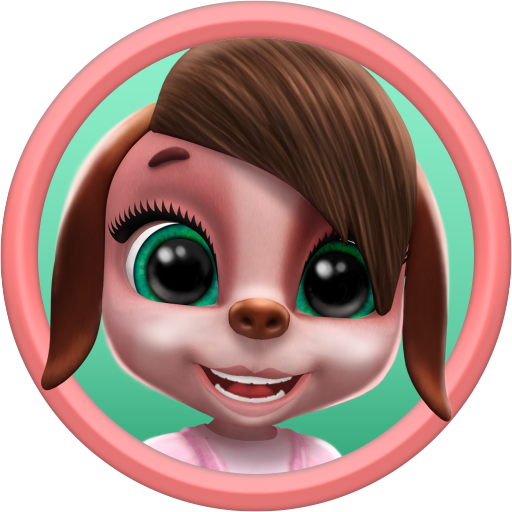 Masha The Dog is a new my virtual pet game among the amazing talking animals! This adorable talking dog is bringing stuff you haven’t seen so far in my talking dog games. Adopt a beautiful talking puppy Masha and grow with her daily. 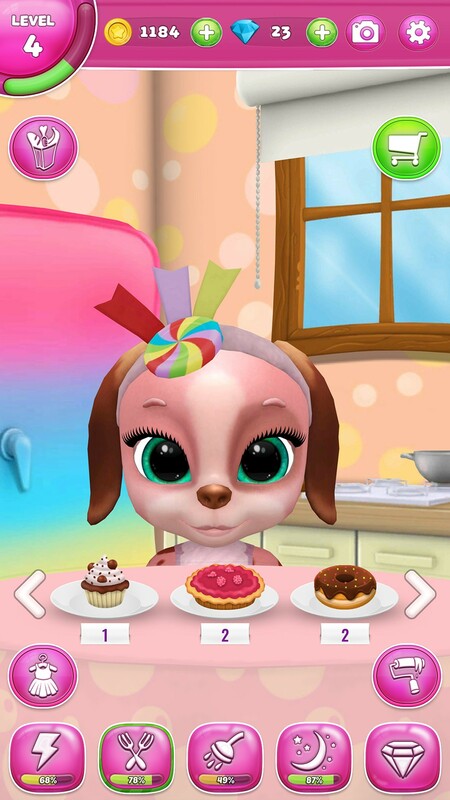 Have fun coloring cute dog coloring pages, completing daily missions, collecting gemstones, experimenting at the nail salon, making new hairstyle at the hair salon, playing mini games and so much mooore!